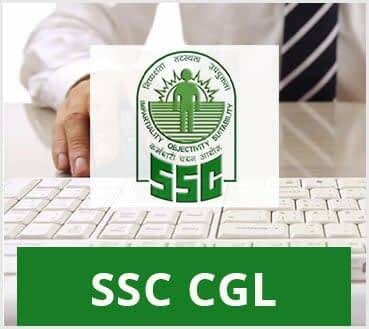 SSC CGL is a national level examination that is conducted to recruit eligible graduates for various posts available in the different ministries, departments, and other government organizations. Whether you want to become an Income Tax Officer or an Assistant Audit Officer, the SSC CGL examination will bridge the gap between you and your dream job. The SSC CGL exam is conducted in four tiers or four stages and you will have to clear all for being selected. Every year around 15 lakh students appear for the examination, so you can understand the level of competition that is involved. Make sure to start your preparations the right way by taking admission in our SSC CGL coaching in Mumbai, Maharashtra as we are dedicated towards providing the best deliverables to our students. Upon clearing all the four stages of the examination, you will be absorbed by the government on the various available positions. You may be recruited in the Customs department, Income Tax department, Audit department or any other department. 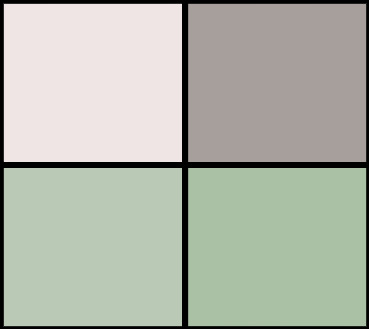 Your work will vary and depend on the role type for which you have been selected. You will be left open to a world of opportunities after clearing the SSC CGL examination and you are sure to have a lucrative career ahead. Why Choose Us for SSC Cgl exam? We have been looked upon as the best SSC CGL coaching centre in Mumbai city by our students and have also received much appreciation from them. We offer meticulously designed tutorial to all our students. Individual attention is given to all the students. Top-notch study material is provided from our end. Our faculty members are highly experienced. Regular test series available (online/offline). Full support of students by faculty as well as Director of institute. Our innovative teaching methods have made our coaching classes for SSC CGL in Mumbai the most demanded ones. We have also received a lot of queries from prospective students from different areas like Borivali, Kandivali (east & west), Andheri, Thane, Bhiwandi and many more. You can easily rely on us as your premier training institute that is sure to help you succeed. Your search for SSC CGL coaching in Mumbai ends here. So if you want to channelize your efforts and time in the right direction, then join us. For more information about SSC CGL Exam (Eligibility criteria, selection procedure, scheme of exam, syllabus, cut off, Exam pattern etc) please click here.